Chris Burden might be best known for nailing his hands to the back of a Volkswagon or the performance work “Shoot” where he has 8 seconds of footage of his friend shooting him in the arm. 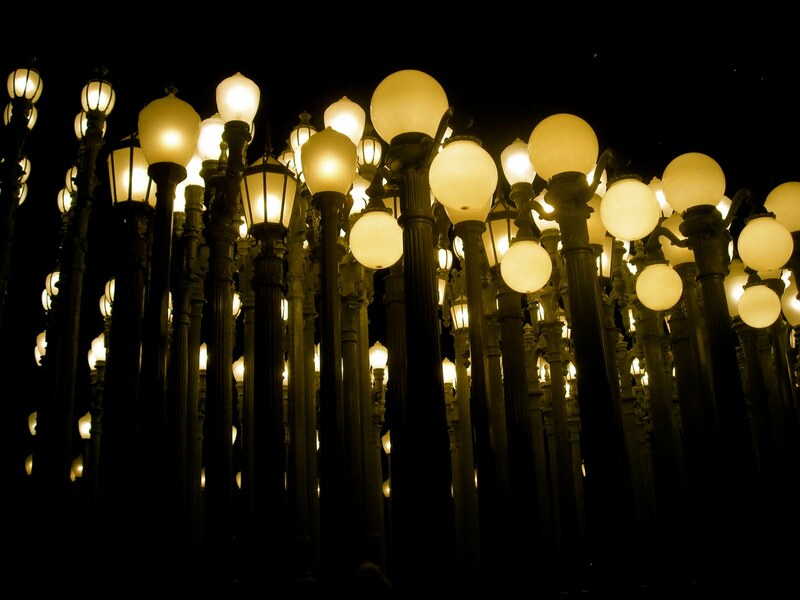 But, he also designed this sculpture from over 200 cast-iron lampposts from around Los Angeles County as a new LACMA centerpiece. 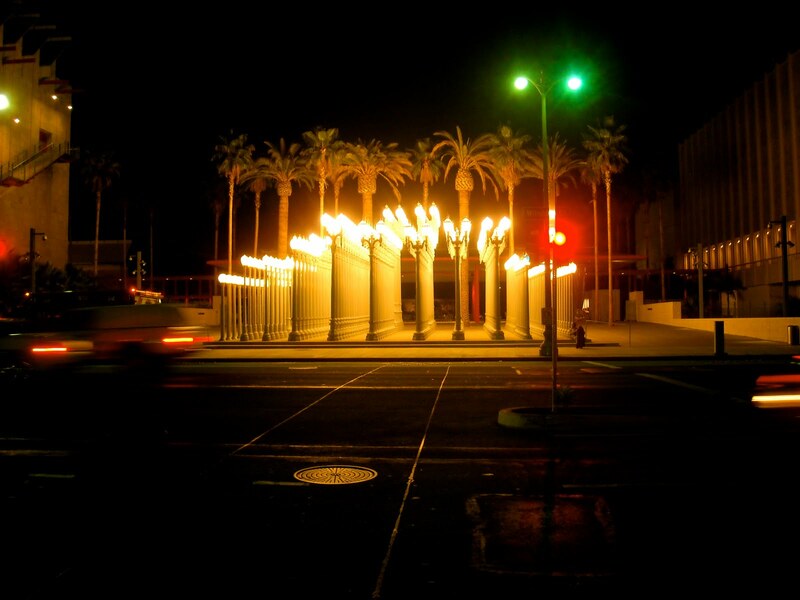 Tags: Chris Burden, LACMA, lights, Miracle Mile, Shoot, Urban Lights, Wilshire Blvd.